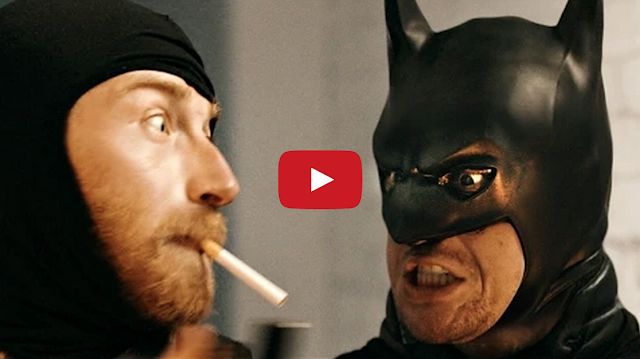 Batman battles bad guy's using variations of his classic backhand punch in this parody short film by visual effects artists Sam Gorski and Niko Pueringer of Corridor Digital. "You think Batman punching someone behind him is ridiculous? You ain't seen nothin."